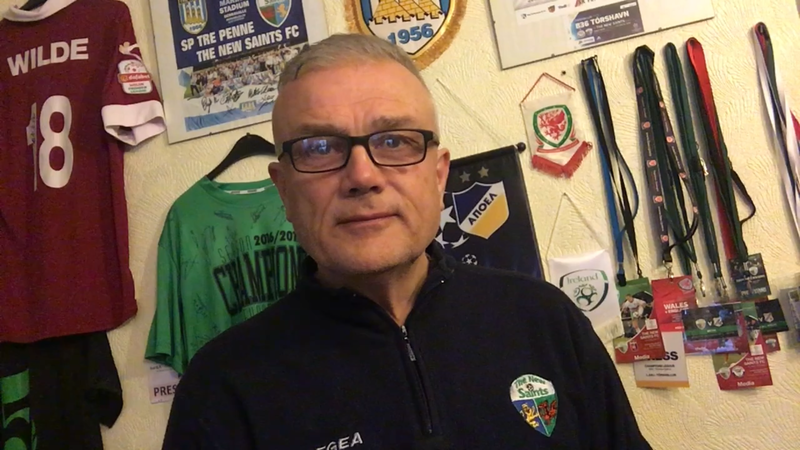 Although Connah’s Quay Nomads have been leading the way for much of the season, it’s The New Saints FC who are coming good when it really counts. With games in hand featured as well as MD28 itself, the result of the week for me is TNS’ 7-0 win on the road at Maes Tegid. A match that I was there to watch, as it was a working one. Watch the video below for a round-up of all the results.